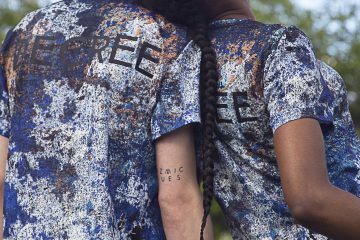 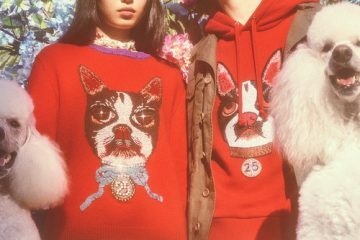 VFILES and ASOS are gearing up to release an exclusive unisex collection, showing their mutual appreciation for street style and culture. 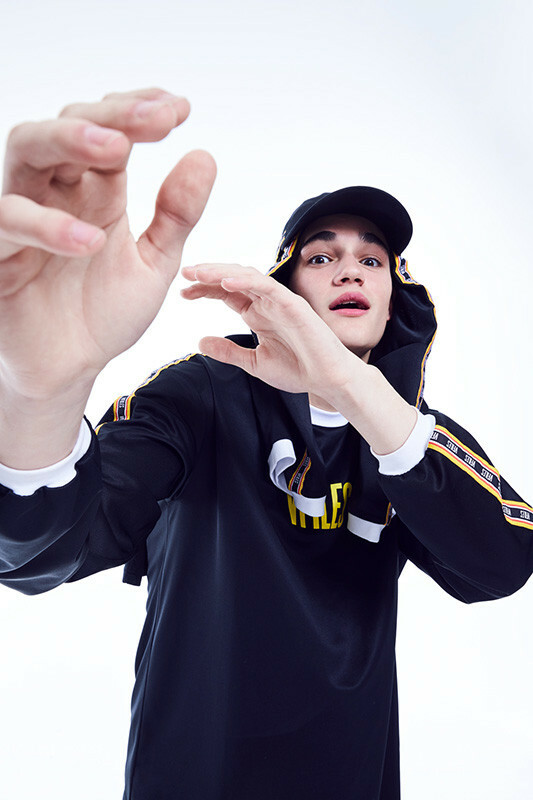 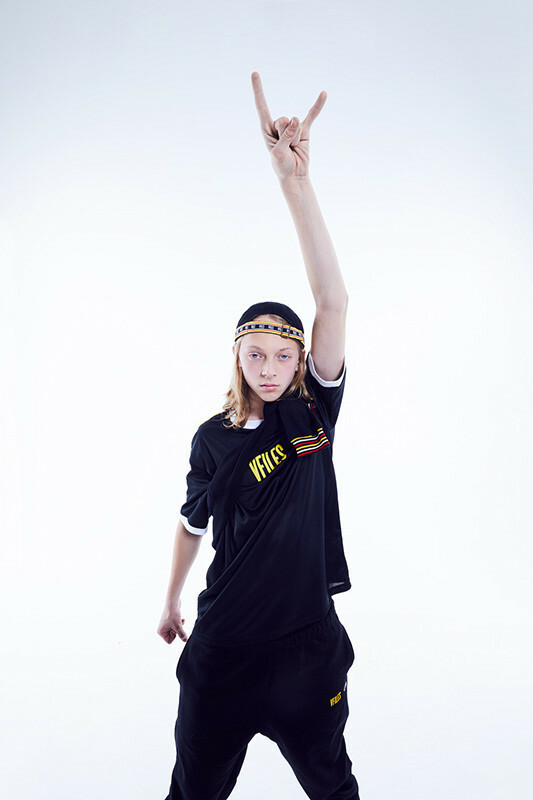 The capsule collections feature heavy use of the Vfiles logo which is featured on T-shirts, a hoodie, rugby shirt, track pants, headwear, and more. 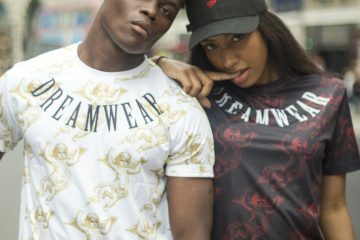 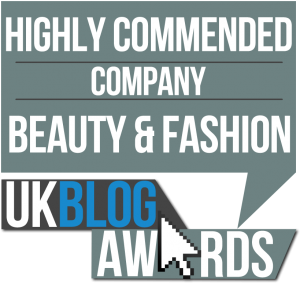 Head over to their ONLINE shop now to get something from this cool collection with prices ranging from £40 – £100.